Individual stories of bravery are starting to emerge after the terrorist attacks outside the British parliament. A Foreign Office minister is being praised for attempting to save the life of the stabbed police officer, just moments after the attack. 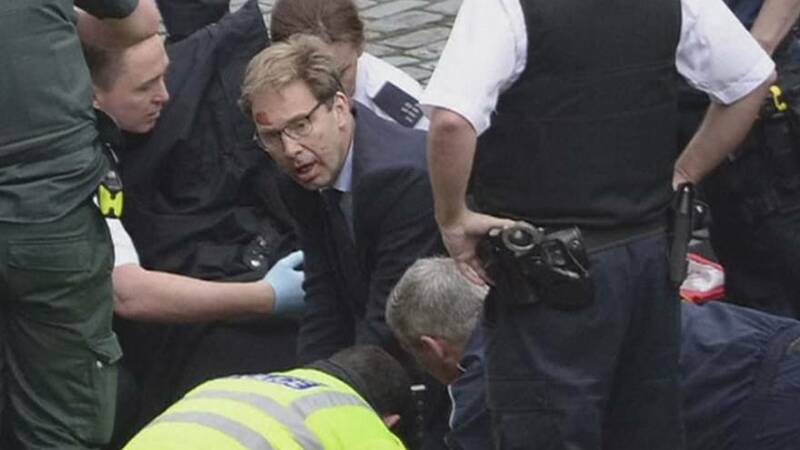 Tobias Ellwood, a former army officer, was seen giving first aid and mouth to mouth resuscitation. And there is a tragic twist to the story: Ellwood lost his own brother in a terrorist bomb attack in Bali in Indonesia in 2002. The minister’s intervention came as many other people ran to safety and while it was still uncertain if there was more than one attacker. In 2010 the Bournemouth Echo newspaper reported that Ellwood was threatened with arrest outside the Houses of Parliament when he confronted police officers over the handling of a protest. The paper reported that it was not the first time Ellwood made the headlines after “trying to make a citizen’s arrest”.